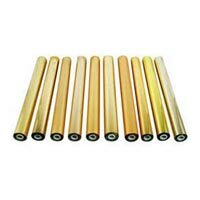 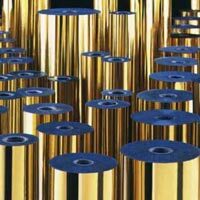 Owing to our proficiency and profound knowledge, we have emerged as a foremost Supplier of Golden Hot Stamping Foils in Delhi, India. 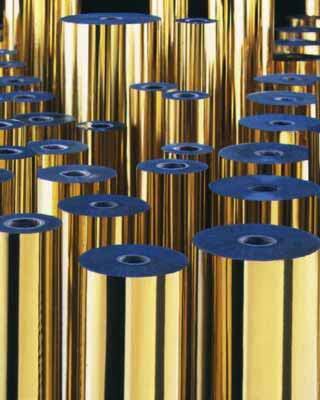 Reckoned for their quality and flawless finish, our Golden Hot Stamping Foils are supplied by us, nationally. 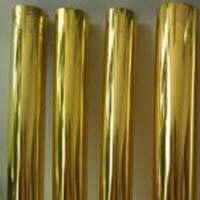 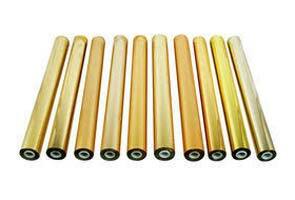 Our Golden Hot Stamping Foils are acquirable in retail or bulk, from us. 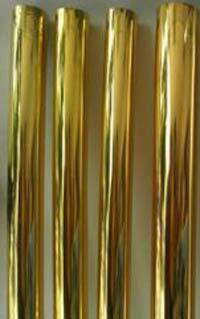 Our prices are quite nominal!